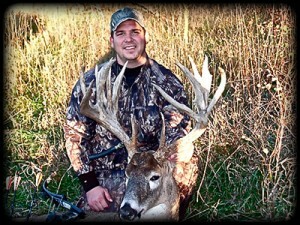 Born and raised in Central Ohio, Adam Hays III is a whitetail fanatic. 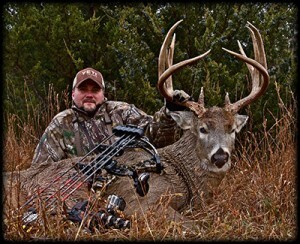 With 30+ years of Bowhunting experience and one of only two people in the country with three 200” Bow killed whitetails to his credit, Adam has spent the last 10 years working in the hunting industry full time. Starting as a freelance videographer, Adam went on to work as an editor and producer for a handful of outdoor programs that have aired on the Outdoor Channel, ESPN2 and NBC Sports Network. Following his passion, Adam has taken the next step and brought his experience and knowledge to the world of recreational property. I’m a land specialist with Whitetail Properties Real Estate, LLC. My wife and I, along with our 3 children, live on a 300 acre farm that has been in my family since 1828. I have lived in Illinois all of my life and I look forward to raising my children on the same land that I grew to love. 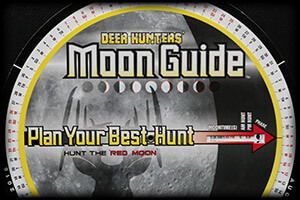 My true passion has always been the outdoors, as an avid bowhunter and trapper. I also enjoy setting farms up for hunting whitetail deer, turkeys, and other small game animals. I understand the value of land; whether you’re looking for an investment, land to hunt, farm ground, or even a place to call home. I’m looking forward to helping buyers and sellers fulfill a dream of owning a piece of the great outdoors. Working as a middle school technology teacher for the last 15 years, Kris also operates an outfitting business and Real Estate company in Northeast Kansas. Kris has a passion for video and editing which follows him into the woods where he puts as much effort into filming his hunts as he does with the giant bucks he chases each fall. 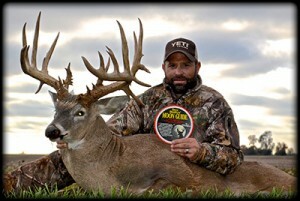 With a wall full of mature bucks to his credit, Kris has managed to harvest 2 giants that top the 200” mark! Kris has been filming his hunts for nearly a decade, starting with Lone Wolfʼs Whitetail Addictions, Mathews Dominant Bucks, and most recently Team 200 featured on the Sportsman’s Channel. With his passion to be outdoors and his involvement with land management Kris, his brother Scott, and Ryan Lehmkuhl owns and operates BeOutdoors Real Estate LLC. If Kris isn’t busy teaching, guiding, showing properties or managing food plots, he’s probably enjoying time with his wife Angie and their 3 children Trinity, Flint, and Reylee.